Etex can customize an internet package to meet the needs of your business. We now offer download and upload speeds up to 1 Gbps. What do you get with fiber? 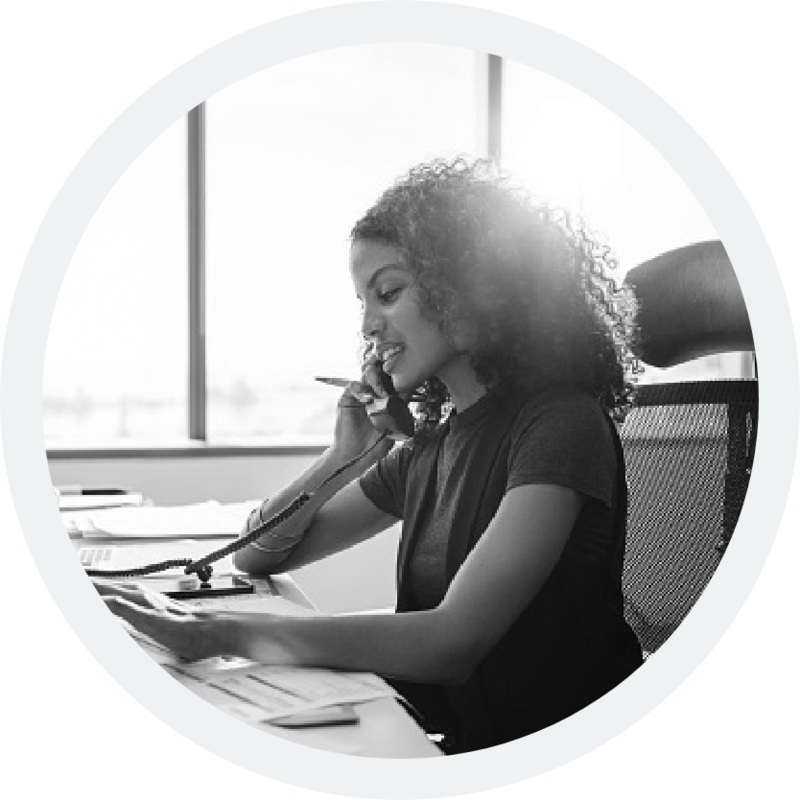 With Etex Hosted Solutions your business benefits from advanced features, unites your team and delights your customers – without the complexity of tethered, space consuming, expensive phone systems that have outlived their usefulness. Because fiber is capable of near light-speed transmissions, it doesn’t have the same limitations as the signals moving through copper wiring. The bandwidth you sign up for is the bandwidth you get. Fiber is unaffected by electromagnetic interference that usually causes problems with copper cable. It is also so resistant to temperature changes that fiber cable is used under the Atlantic Ocean to connect the U.S. with Europe. Any attempts to tamper with fiber lines will likely result in damages that we monitor for, making it nearly impossible for anyone to tap into your communications through the fiber line. Because fiber Internet uses glass instead of copper, it is more easily cooled, which reduces both the risk of fires and the energy toll that copper cooling takes on the environment. Fiber optics provide the cutting edge in Internet technology for today and the foreseeable future. If you can imagine Internet speeds advancing to 1000 times faster than your copper cable can handle today, you can be sure that the same fiber connection that Etex puts in the ground today will still be more than capable decades later. *Some speeds may not be available in certain areas. Limitations may apply. Copyright © 2019 Etex Business. All rights reserved.